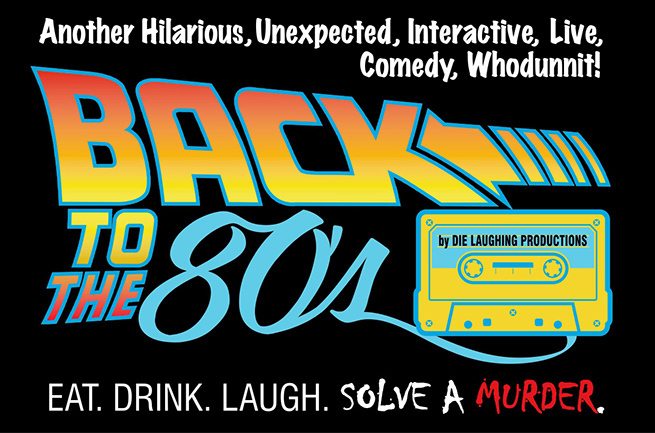 This Ferris Bueller, Marty McFly and all things 80’s murder mystery mashup stars 98 Rock morning show host Justin Schlegel. Jean jackets and leg warmers are encouraged. Eat. Drink. Laugh. Solve a murder.